While she’s considered a true beauty, Megan Fox has some rather stubby thumbs. The actress herself has called them toe thumbs. Kate Bosworth’s defect might be one of the hardest to spot, unless you’re really looking. The actress has a condition known as Heterochromia. Heterochromia means that her eyes are two different colors. 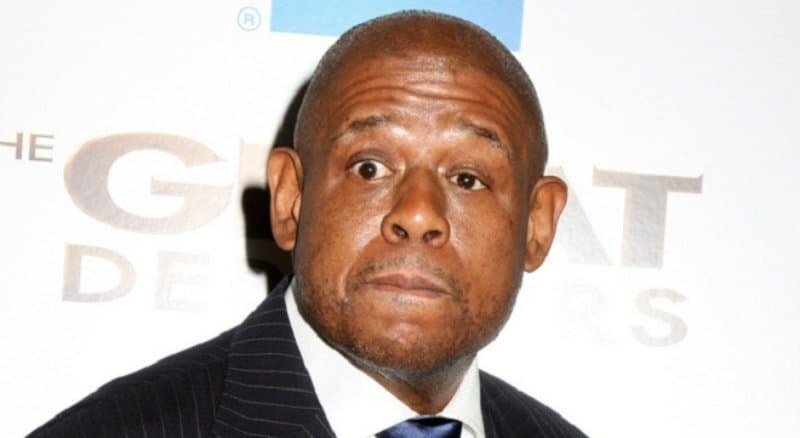 Forest Whitaker is actually quite proud of his defect. 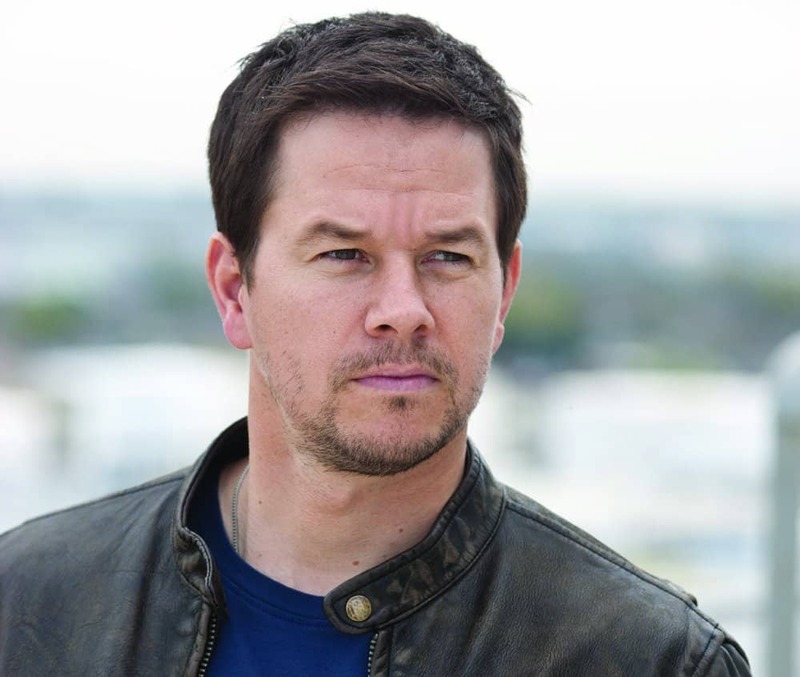 The actor says he inherited his lazy eye from his father and he considers it a badge of honor. Ashton Kutcher, much like Jennifer Garner is able to hide his defect simply by wearing close toed shoes. The actor and former model has webbed toes. 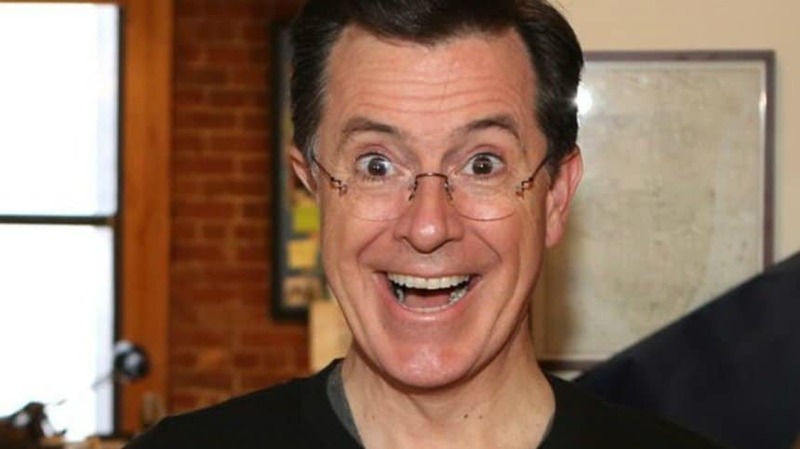 Stephen Colbert’s defect is one that doesn’t stand out unless people are really looking. The comedian and talk show host has a deformed right ear thanks to a childhood malady. He’s also deaf in that ear because of the same malady. 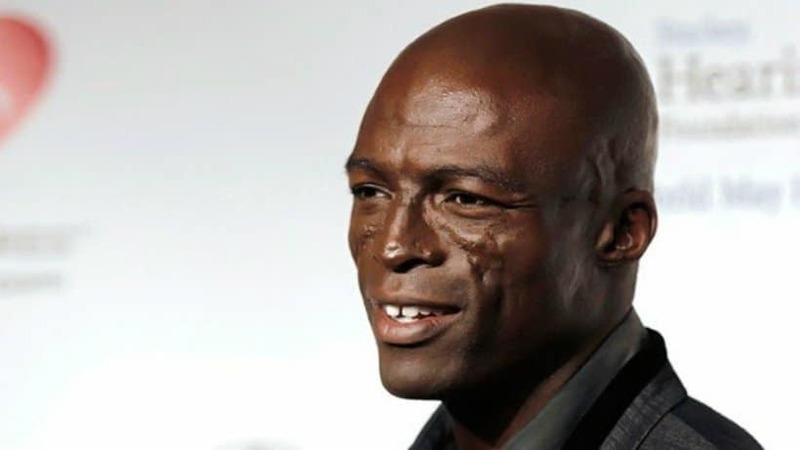 Seal’s defect is out there for all the world to see. The singer has a number of facial scars. While some people think they’re from burns but it turns out he actually suffered from Discoid lupus erythematosus; a skin condition which can lead to scarring, hair loss and hyperpigmentation. British actress Gemma Atherton actually took care of her defects when she was quite a bit younger. Atherton says she was born with six fingers on each hand, but she had the sixth digits removed. 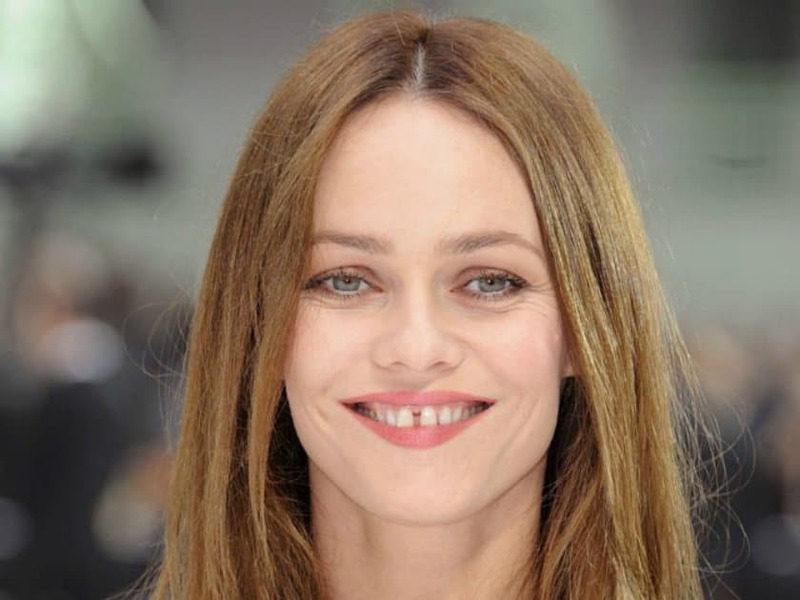 Vanessa Paradis isn’t all that ashamed of her defect. The model has a rather large gap between her two front teeth. She often smiles in a way that shows them off. 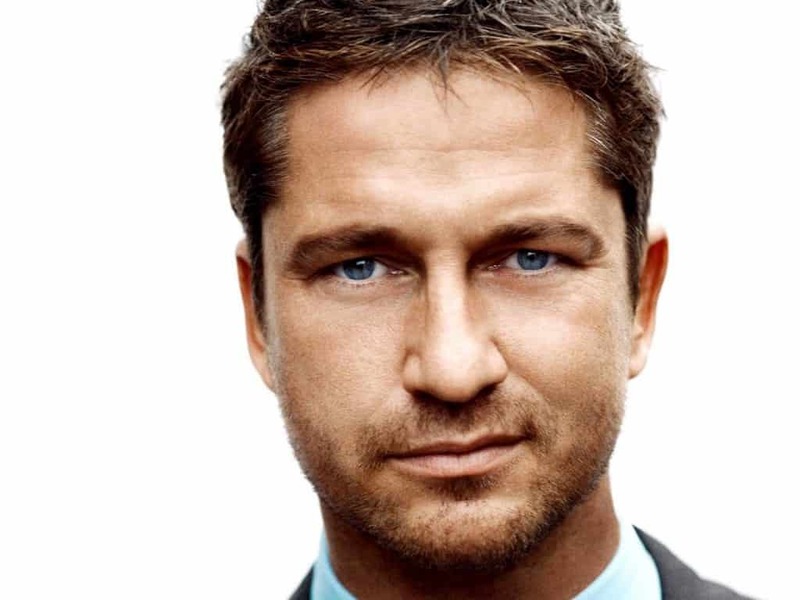 Gerard Butler has a defect even he didn’t know about until he saw a couple of pictures of himself. It turns out that he has one ear that sticks out from his head more than the other. 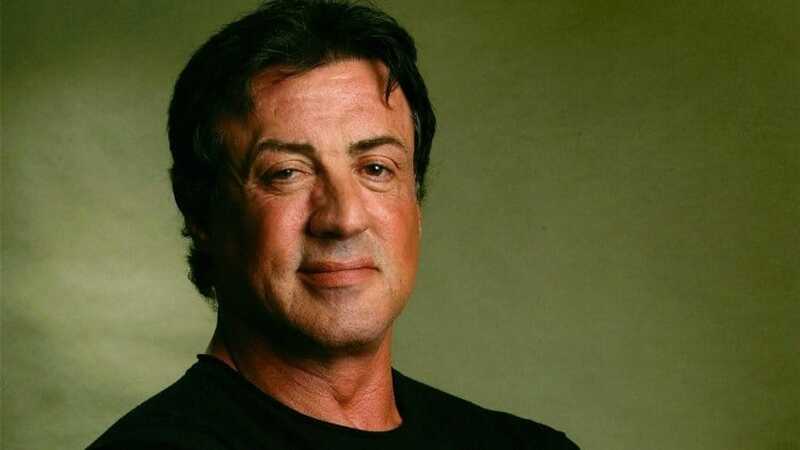 Sylvester Stallone has a very distinctive way of talking. His mouth doesn’t seem to form some words correctly and he comes off as sort of slurring his speech. It turns out that the defect comes from when doctors damaged nerves in his neck and face with a pair of forceps during his birth. 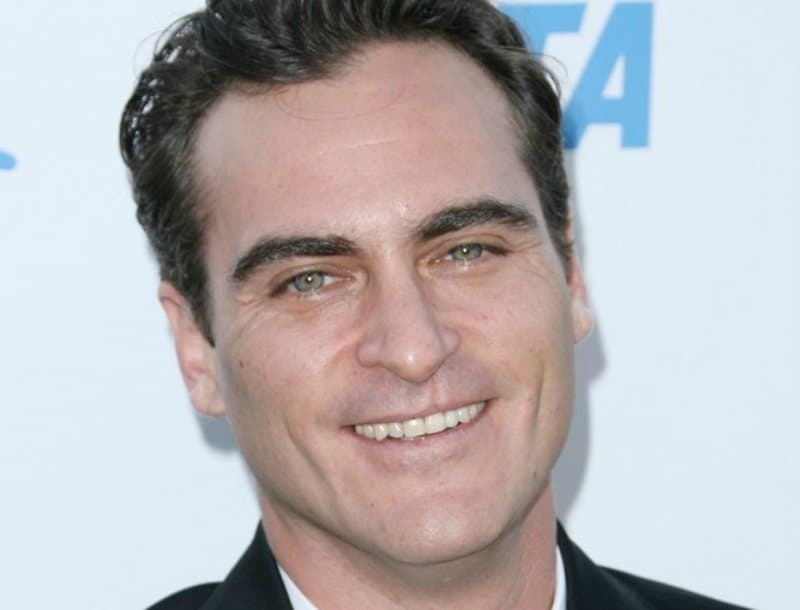 Joaquin Phoenix was born with a defect known as microform cleft. This issue is quite a bit like a cleft palate but not as pronounced. The defect has left a scar just below his nose. Vince Vaughn’s defect isn’t easy to spot unless you know exactly where to look. Still, once you look there it’s hard not to see a rather deformed thumb that has a weirdly misplaced nail. 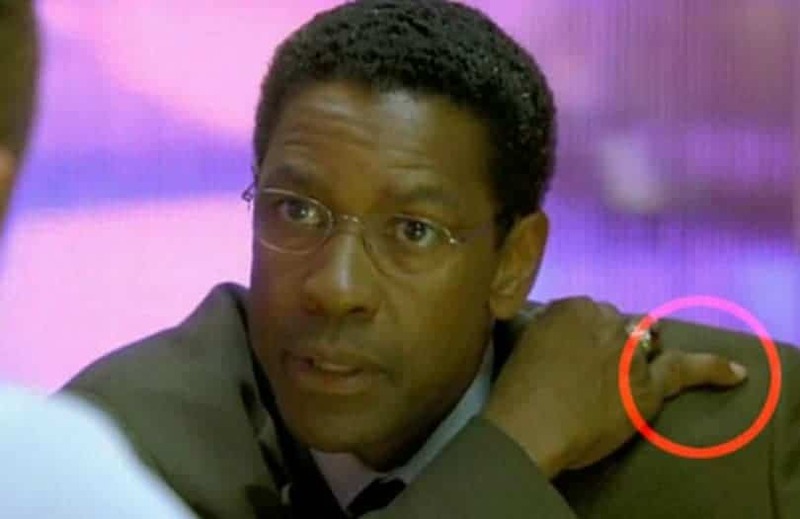 Denzel Washington is yet another celebrity who has an issue with his hands. This time, instead of having stubby thumbs or too many fingers, he’s got an oddly bent pinky. Turns out this is the result of a childhood injury that was never fixed correctly.